Traditional leaders have been asked to lead a fearless fight against corruption and encourage the public to actively participate in governance and public accountability processes. Mrs. Judith Adomako-Ofosua, the Mfantseman Municipal Director of the National Commission for Civic Education (NCCE), made the call when she spoke on the theme; “Citizens for Transparency and Accountability,” at a sensitization programme held at Saltpond. 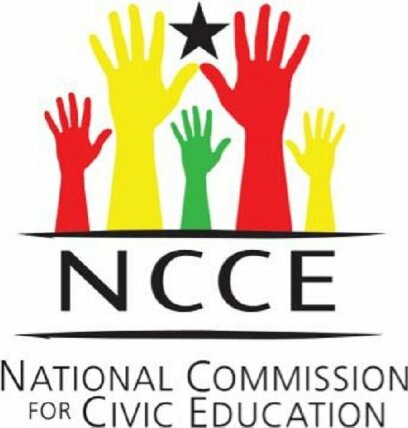 The NCCE’s Social Auditing programme is aimed at promoting community ownership of development projects and policies to help empower citizens to demand accountability from duty bearers at the local level. 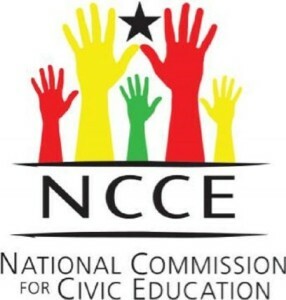 It is a joint initiative between the Government of Ghana through NCCE and the European Union (EU), under the Anti-Corruption, Rule of Law and Accountability Programme (ARAP). Mrs. Adomako-Fosuaa said corruption was an obstacle to national development, which had a serious effect on all citizens and so fighting it required collective efforts of all stakeholders and rallied the support of all citizens against it. She stressed the urgent need for the authorities to remain truly committed, eschew nepotism and favouritism to ensure effective and judicious use of Ghana’s resources for the benefit of all, adding that it was important for all to be alert and wake-up to their responsibilities to protect the public purse. Mrs. Adomako-Ofosua also urged traditional rulers to ensure strict accountability, avoid wanton dissipation of public funds and be abreast with policies implemented by duty bearers in order to hold them accountable. Additionally, crime and corruption should be depoliticized in order to punish people found culpable to serve as deterrent and overcome impunity. The public should get involved in finding out how public resources were managed by people in authority and also report corrupt practices to the appropriate institutions for them to be dealt with. Nana Kwesi Mbrebo III, Kuntuhen and Acting President of Nkusukum Traditional Council on behalf of the Chiefs, pledge their commitments to the unwavering fight against corruption and was optimistic that with stringent and effective implementation of the punishment code prescribed for corrupt officials, the menace would be curbed. The Chief called for a national re-orientation and the institutionalization of national cultural renewal programme to boost the fight against corruption in the Ghanaian society.